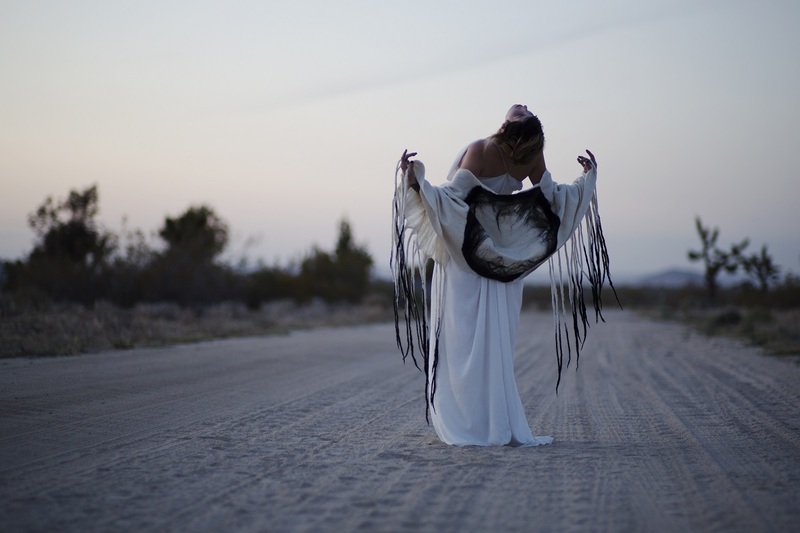 Chelsea Wolfe has been teasing Abyss to the world for the past couple of months with songs like “Carrion Flowers,” “Iron Mind,” and “After the Fall,” These songs prove that everything the Los Angeles-based artist has previously released was merely groundwork for her vision. When I received the album I pressed play, laid down in my bed, and closed my eyes. The hazy landscapes and spacey vocals that I listened to from Wolfe’s stunning 2015 effort, Abyss, brought back the memory of a dream I once had long ago as a child; a gargantuan creature, forgotten by the remainder of the world, swims slowly under the ocean, watching…waiting…biding its time until the moment is right. For Wolfe’s fans, that moment is now. Abyss is the best successor to Pain is Beauty (2013) that Wolfe could’ve possibly come up with. The record maintains Wolfe’s seductive amalgamation of drone metal and folk music, yet somehow creates a sharpened, more sophisticated sound that isn’t heard on her previous releases. A crushing theme dangerously tails Wolfe’s haunting vocals, pulverizing listeners with heavy, pulsating beats in songs like “Carrion Flowers” and “Grey Days;” this signifies a lovely derivation from Wolfe’s folk roots, aspects which lie closer towards experimental electronic. 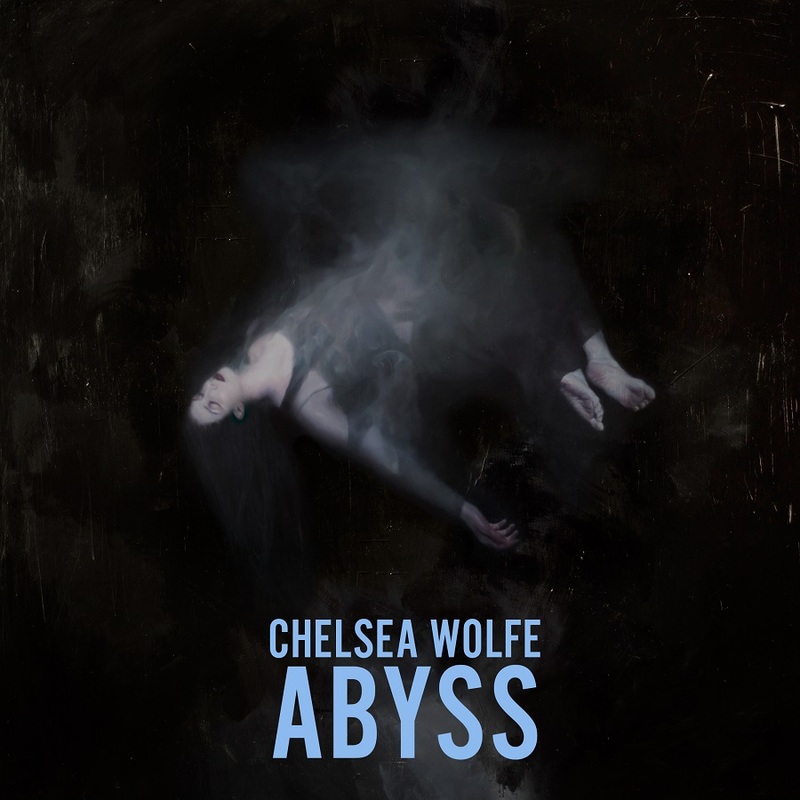 Ultimately, Abyss is the work that will define Chelsea Wolfe as the queen of the mysterious, the ruler of the unknown, and the priestess that reigns over the dreams of her devoted listeners.